It’s easy to take your neck for granted when it’s not in pain. However, if you are experiencing chronic neck pain, you know the difficulties it causes for completing even the simplest of tasks. When you’re experiencing neck pain, you should visit a physical therapist for neck pain treatment. Whatcom Physical Therapy has been serving patients in Northwestern Washington State since 1997. We use the latest technology and innovative techniques to assist you in your recovery. 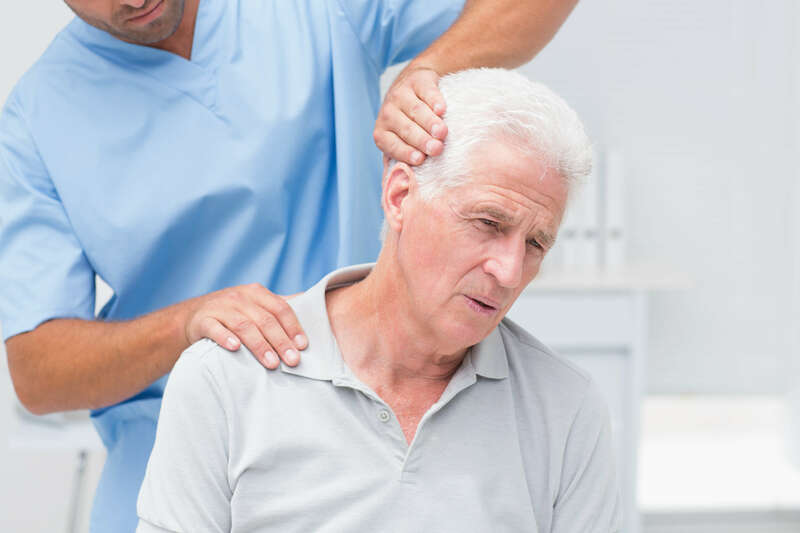 When it comes to your neck pain, our physical therapists will work with you to help restore your neck’s functionality and help you feel independent again. When should you seek a physical therapist for neck pain? Typically neck pain is described as stabbing or sharp, but it can also be a dull, achy pain. If you’ve been having this kind of pain for a long time, it’s important to seek treatment. Ignoring neck pain can lead to more difficulties and increased headaches and discomfort. Additionally, your neck pain may be a symptom of another serious condition, such as a slipped disk or arthritis. What should you expect from neck pain treatment? Our objective at Whatcom Physical Therapy is to provide personalized treatment to help you reduce pain and help improve your quality of life. Depending on the severity of your condition, your health and lifestyle and your recovery goals, treatment will vary. Physical therapy is effective in assisting patients with reducing pain. It may help keep you from surgery or medications with complicated side effects. Would you like to speak with a physical therapist at Whatcom to see what we can do for your neck pain? Contact us today to schedule an appointment at one of our offices in Blaine, Ferndale and Point Roberts, WA.